Cardi B has been living her best life. 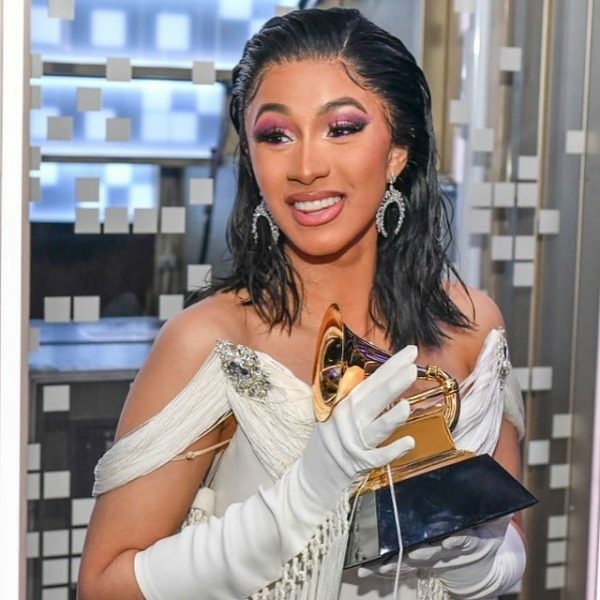 The rapper made history as the first Female Rapper to receive The Best Rap Album of The Year Grammy solo. However, social media wouldn’t let her bath in her glory. There were plenty of remarks comparing her to Nicki Minaj. People questioned why Nicki Minaj never received the Grammy. Nicki minaaj did open up about it a little. She stated she pissed off the same man that Ariana Grande pissed off. Although, one would think socialites would be happy enough to see that Cardi had at least made it, the reaction was not that. Some said Cardi did not deserve it. Others focused in on her performance saying she lip sang. We know that Cardi has had a rough year. The new mom focused on her strenuous career while pregnant, and dealing with mistresses. Lately Cardi has proven to have fought through those struggles. 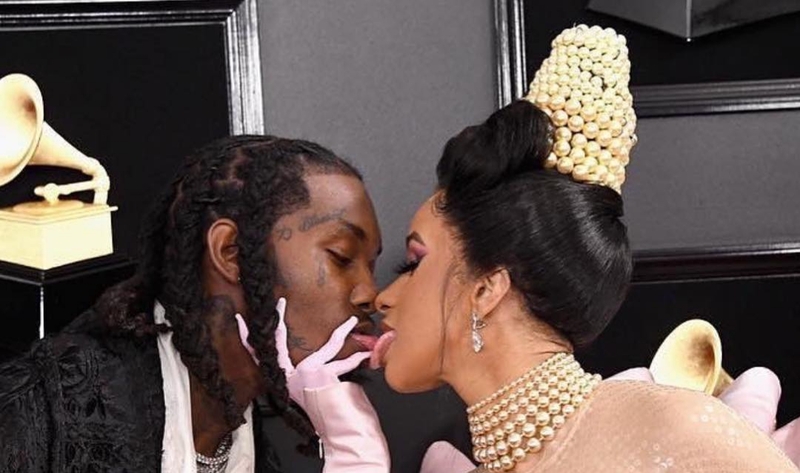 When she showed up on the Red Carpet with husband Offset it was nothing but love. Not to mention, she was all smiles watching baby Kulture Kiari say “ma ma”. So how did Cardi react to the negativity after having such a dope night. She went off!!! Cardi posted to Instagram about everything she has been dealing with over the past year, pushing an album. She clarified why she knows she deserved the Grammy. Cardi B was grateful sharing her award with Mac Miller. Cardi then deleted her Instagram. See her video below.